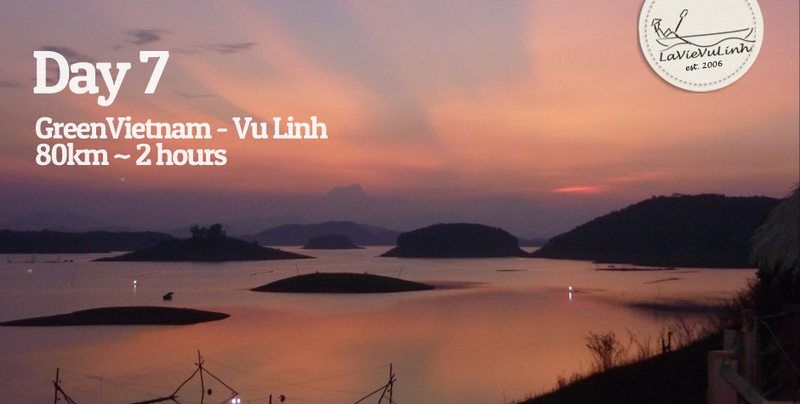 8 Days Trip North Vietnam inc. GreenVietnam & LavieVuLinh. 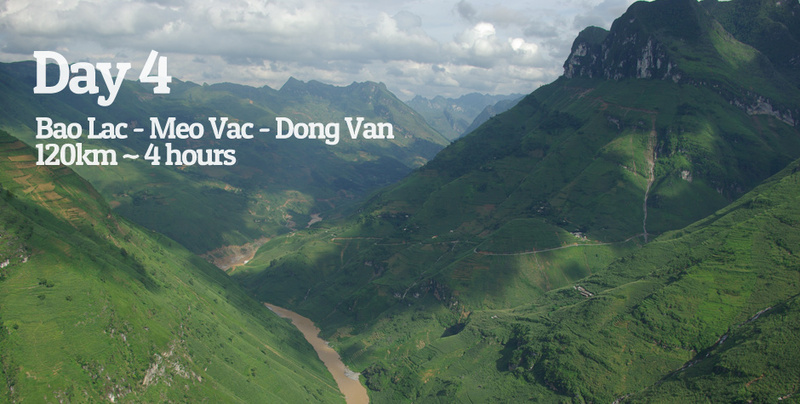 We leave Hanoi early to reach our first destination, We drive on small secondary roads, winding along forests and valleys. 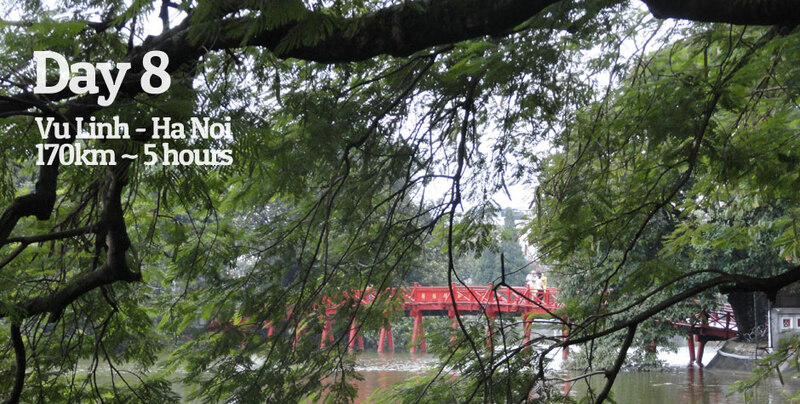 Landscapes are wild after Thai Nguyen city. Lunch on the road. Arrival at Cho Ra at the beginning of afternoon, and take a boat waiting for you at Buoc Lo harbour. You will then continue visiting the village of Ban Cam from the Tay ethnicity located on the shore of the river. 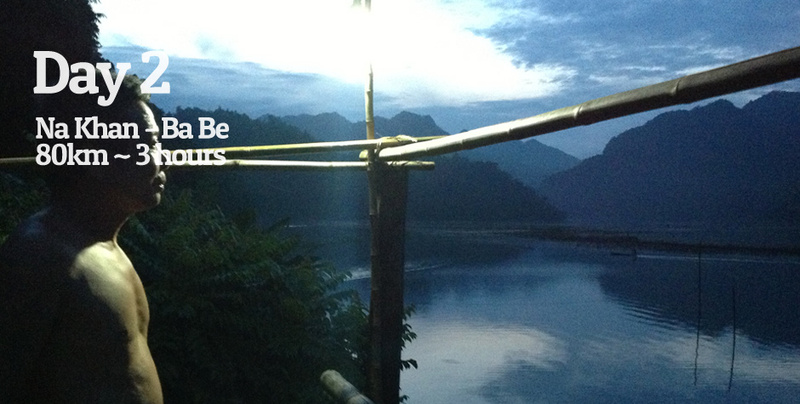 Afterwards, the boat vill take you to the Dau Dang village, also a Tay village. Night by the waterfalls at our friend Ong Pirate’s house, the chef of the jungle. Distances / Timing: ~ 235km ~ 6h. We start to go to Meo Vac and then Dong Van. Many stops are planned for short walks in the villages to meet the ethnic minority such as H’mong ….. Short hike along the Ma Phi Leng Mountain (2000m high) to contemplate a beautiful view over the valley dotted with hemp fields in terraces, karst hills, stilts houses of H’mong, Dao and the Nho Que river. Arrive in Dong Van in late afternoon. Very nice step in the heights of the province along China. Crossing passes, valleys estates, many countries with different cultures. 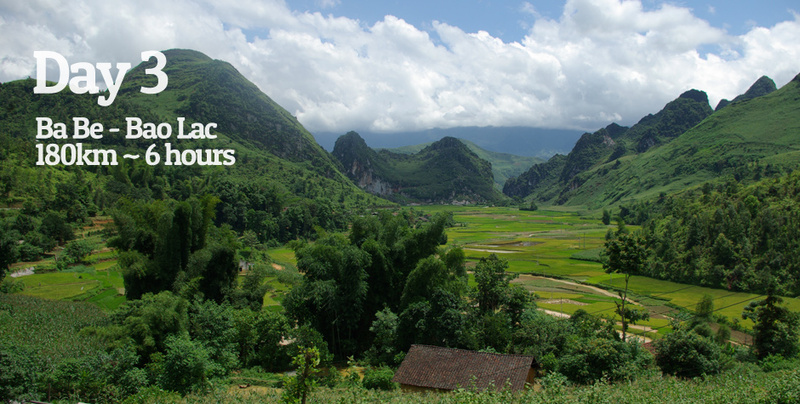 We pass through several villages of our friends Hoa, Pu Peo, the Phu … It is also an opportunity to see some vestiges of French and Hmong constructions, including the H’mong Castle. Mystical atmosphere. Sublime out of time journey. 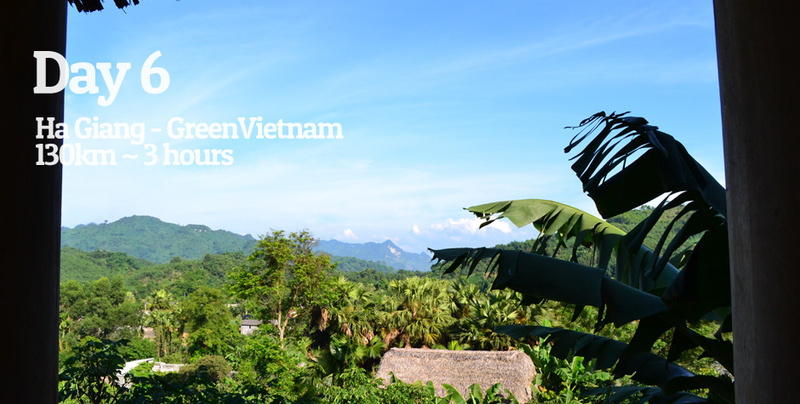 In the morning, we head towards Green Vietnam (www.greenvietnam.com)– a unique organic farm project in Tuyen Quang province for you to discover. Quiet morning with our friends from at Green Vietnam before we hit the road again, to get to our project LAVIEVULINH www.lavievulinh.com – Sustainable development – Education – Culture – Environment – Ecotourism. 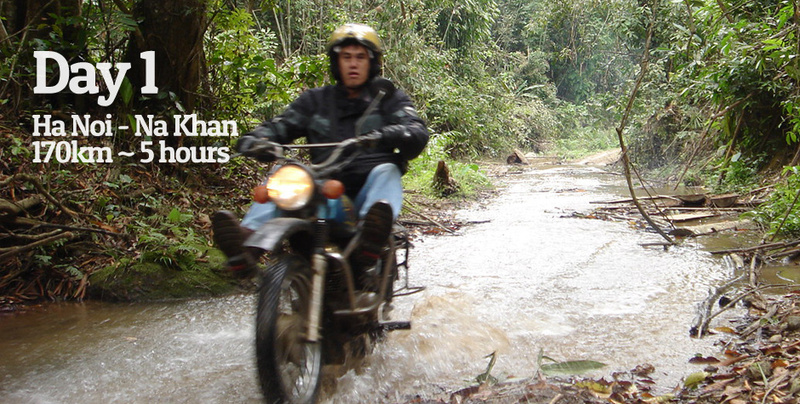 You have time to enjoy a little bit more the place, and then we leave by a nice road after lunch. 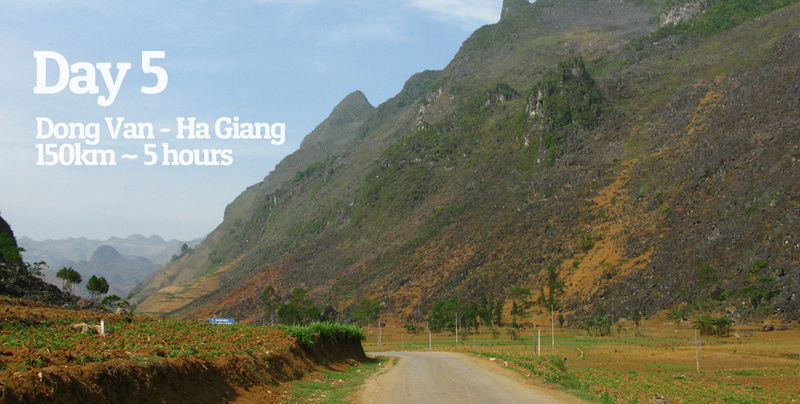 Small hills covered by tea plantations, Karstic mountain peaks, the Tam Dao mountain range, and fast road back to Hanoi. Arrival around 6 pm.